If internet marketing and online business pique your interest then this podcast is right up your alley. This week’s entrepreneur podcast brings us Chris Muccio and Vince Gelormine, the CEO of Web Promote, a internet marketing firm. The topic of discussion is one that has seen an increase of interest in the past few years, especially with SEO, and that is Pay-per-click ads. 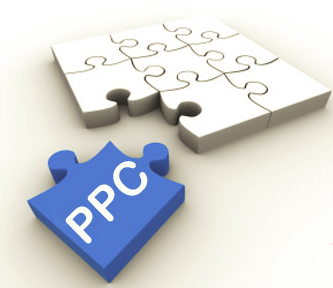 Chris and Vince get straight to brass tacks this week as they discuss PPC usage. In this conversation between two peers in the internet marketing field, industry-specific terms do cruise by but it does not take excessive effort to listen in and tap this gold vein of information. Between the two men and seven minutes the podcast lasts, they discuss a bit of basic methodology (i.e. bidding higher lands you at the top of pages- even above organic results, PPC only costs when clicked through, et cetera) and then head right into the best way to use it, which PPC services are best for beginners, and what kind of sites have the most targeted advertisement (It may not be a niche you think). All in all this podcast is a solid, if not brief, introductory look into a titillating facet of the modern online business market. Interested in more creative marketing ideas? Click here to download the ultimate kit for content creation.